Bacon makes everything more delicious. 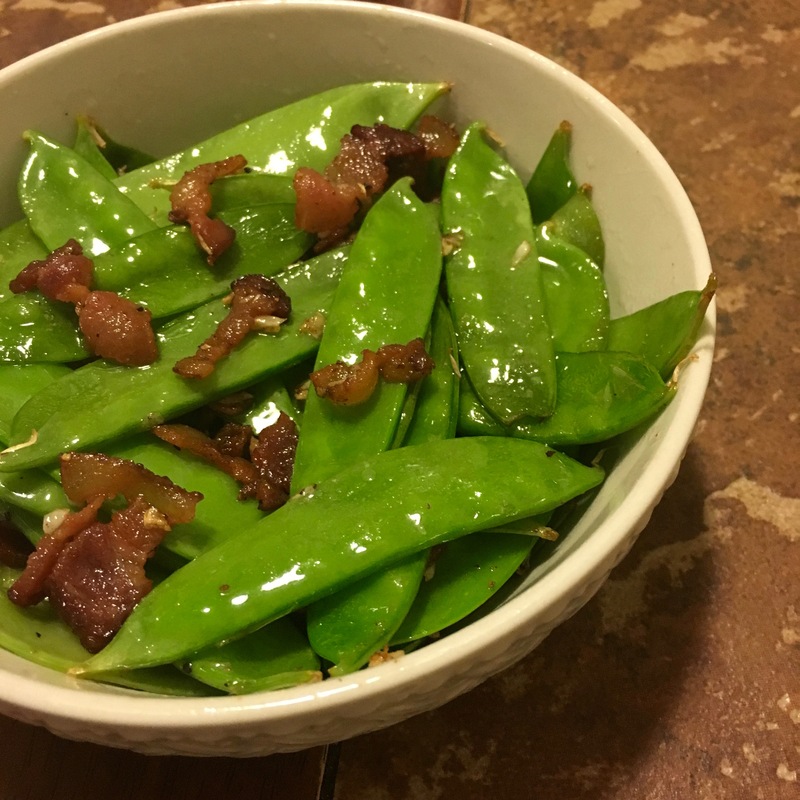 Simply cook some bacon, add the snow peas, and you have a simple side that everyone will love. Since I’ve been able to eat pork again, I’ve been on a bacon kick. I always loved bacon, and now I eat it in mass quantities. Snow peas are very sweet, and the bacon adds a just the right amount of everything (I mean we are talking about bacon), to the peas to make them simply delicious. 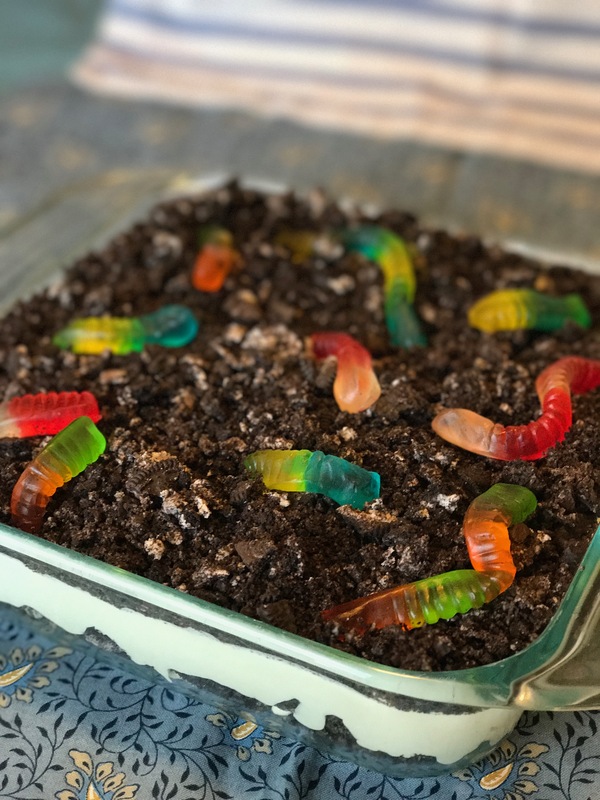 Not only do I like the fact that the recipe has bacon, but it’s a great way to use up the last little bit of the package. 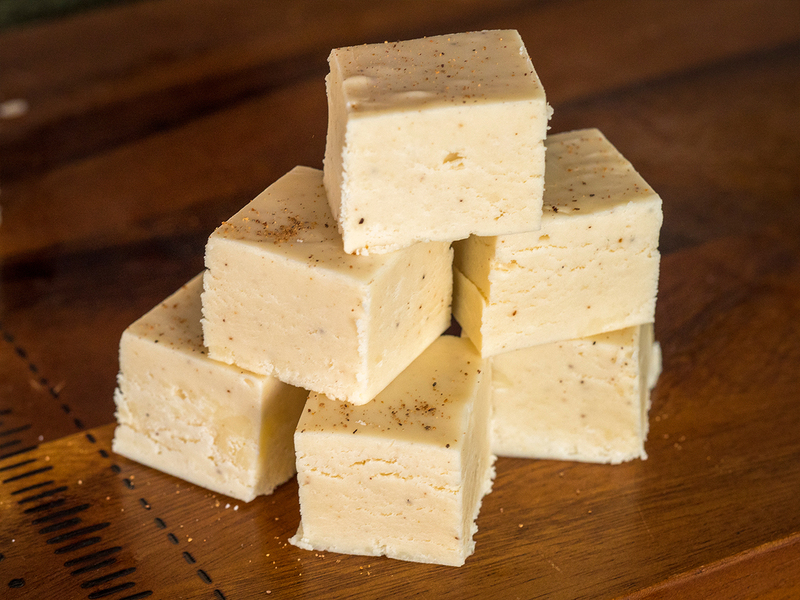 A lot of my other recipes call of only half a package of bacon, so there’s always a little leftover. 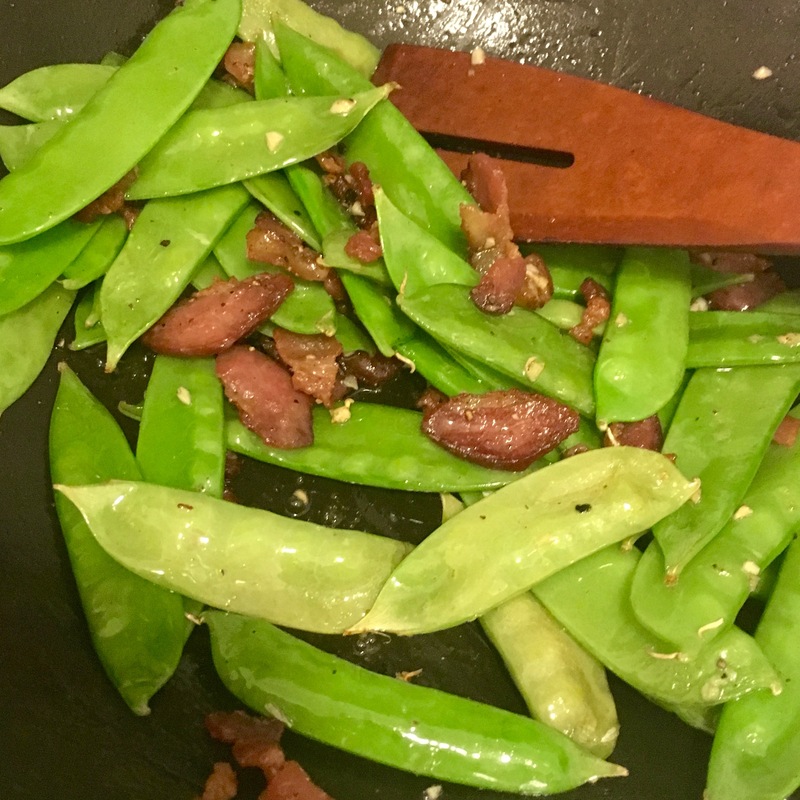 When I looked in my fridge and saw the snow peas, my Pasta with Bacon and Peas came to mind, so I figured what the heck, and thus, Snow Peas with Bacon was born. I apologize for the lighting in the pictures, it was a very dark and gloomy when I made this. 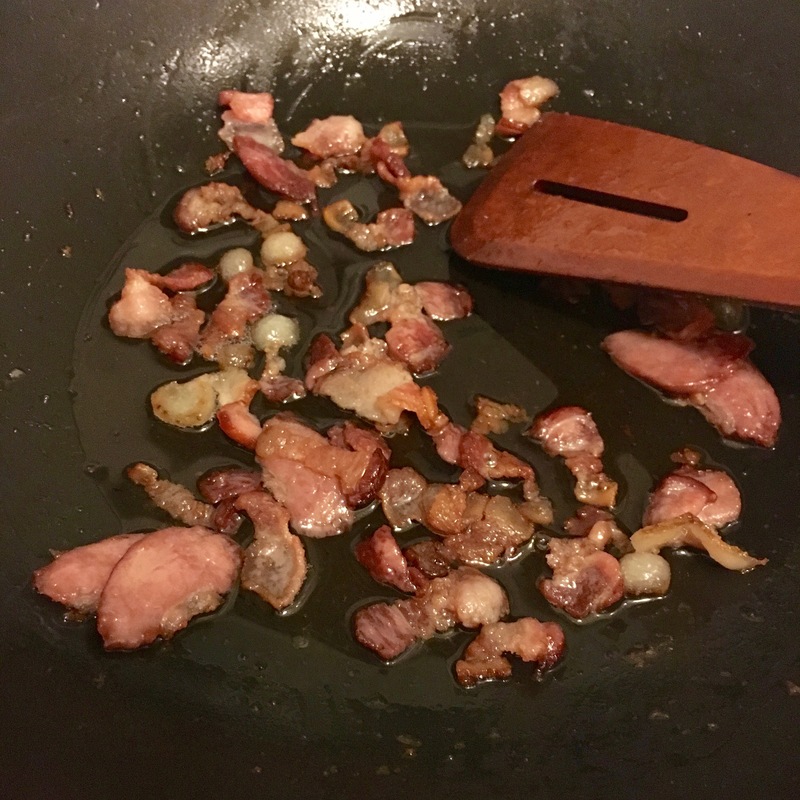 In a large skillet over medium high heat, start cooking bacon. Once the fat starts to render, add the snow peas and season with black pepper. Stir frequently until bacon gets crispy. Add garlic and cook for 30 seconds, or until you can smell it.